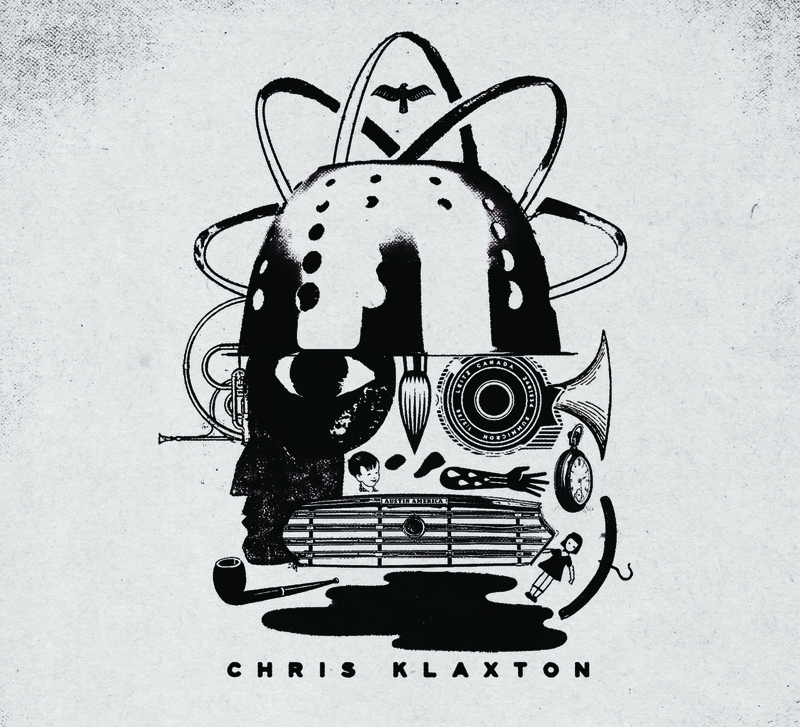 Collage by Chris Klaxton Reviewed by All About Jazz! With each release, the current crop of young lions demonstrate they have what it takes to come up with novel ideas, keeping the music renewed. Since his 2014 debut of “Starcode,”—a foray into cosmic jazz—trumpeter Chris Klaxtonhas remained perpetually engaged and appears not to slow down on Collage , a patchwork of progressive jazz injected with futuristic nuances. Backed by most of the musicians from his first record, Klaxton’s compositions are conceptual and focused. “Arise Automation,” opens with a prog-rock feel as vocalist Taylor O’Donnell presents a haunting intro. The middle section takes off in a pure fusion fashion, with the players going against each other, and accordingly, bring it back around. O’Donnell is featured on the romantic ballad “Love Gone Wild,” and “Wampus,” comes to life as Klaxton and saxophonist Mark Small stretch out on this straight ahead swing number. “Don’t Go Away All At Once,” is separated into two parts, but might have been better served to send it up as one extended expression for optimal appreciation. They are spacious, and invoke an almost spiritual sensation of relaxation, courtesy of special touches by pianist Mike Effenberger, and guitarist Tim Jago. “Touch And Go,” has traces of those vintage dirges that came out of New Orleans, with moments of suspension rising into the cryptic beyond. The pensive mood is continued with “She Loved A Good Story,” which yields a sultry backdrop for interaction amidst a lengthening melodious shadow. “Jumprope,” is aptly named, for it is light hearted, representing brightness and gaiety. Having the support of reliable and loyal accompanists make for a more realistic approach in songwriting and performance, as familiarity lends itself to a more natural setting and outcome. Add this to appropriate blending of various elements in his musical realm, and Klaxton came up with another attitude on modern jazz. Track Listing: Arise Automation; Love Gone Wild; Wampus; Don’t Go All At Once Pt. 1; Touch And go; Rainforset tortoise; She Loved A Good Story; Don’t Go All At Once Pt. 2; Jumprope; Fictional Friends Remix.Personnel: Chris Klaxton: trumpet; Taylor O’Donnell: vocals; Mark Small: tenor sax; Kendall Moore: trombone; Mike Effenberger: Fender Rhodes piano; Tim Jago: guitar; Sam Weber: bass; Michael Piolet: drums.